"We offer our real estate services to all Lee County, FL. communities in order to better serve our clients with exceptional experience, knowledge, and resources." 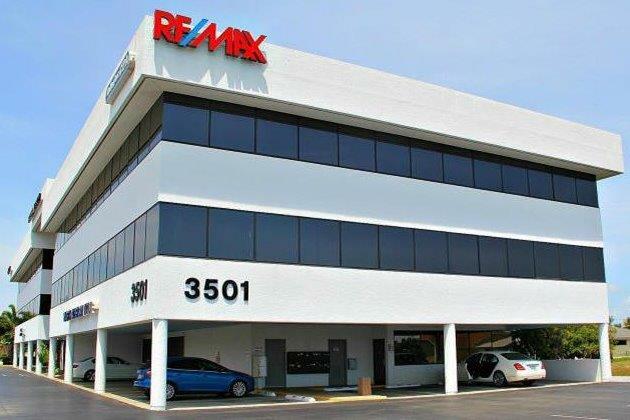 RE/MAX Realty Partners has offered real estate services to all Lee County and Southwest Florida communities for over thirty years. Opening and offering services since 1985, we encourage all buyers, sellers, and clients to utilize our website resources and experience to aid in your efforts to find homes for sale, rentals, home values, and real estate agents. Find top rated Cape Coral, FL. real estate agents accompanied with wide and impressive backgrounds at RE/MAX Realty Partners. Due to our diverse group of agents, homeowners and buyers can expect to find the right agent to represent their needs. To better offer quality services, we offer real estate agents fluent in English, Spanish, German, and more. All of our real estate agents are located in Cape Coral, FL. and offer real estate services to surrounding Lee County, FL. communities. Common and popular communities that our agents service in addition to Cape Coral include: North Fort Myers, Fort Myers Beach, Fort Myers, Lehigh Acres, Pine Island, Sanibel, Captiva, Bonita Springs, and everything in between. For questions regarding the locations we offer services, please contact us. For assistance in services outside of our area, we are happy to provide reliable referrals and advice. "We are a BBB accredited business!"